At Ohio Wesleyan, the article states, students are able to write proposals through The OWU Connection program to seek university-funded grants to research issues worldwide. Recent projects funded by OWU Theory-to-Practice Grants include students traveling to Australia with Justin Breidenbach, assistant professor of accounting, to study international financial reporting standards and students traveling to France to study the impact of local markets. Ohio Wesleyan also offers fellowships that support the entrepreneurial spirit, Shulman’s article states, including the Corns Business and Entrepreneurial Scholars Program and the new Latham Entrepreneurial Scholars Program, designed to help students learn to take action on their ideas, persevere through trials associated with their actions, and build a community to support their actions and ideas. 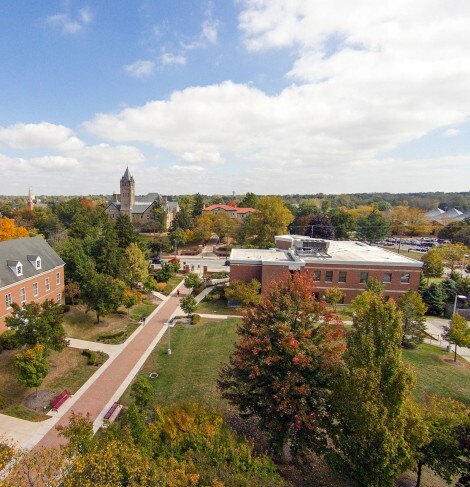 Ohio Wesleyan previously has been recognized by Forbes Magazine as being No. 17 among “America’s Most Entrepreneurial Colleges 2015” and No. 1 among Ohio-based schools.